This blog takes a look at the heterogeneous field of posthumanist/transhumanist thought and practice. 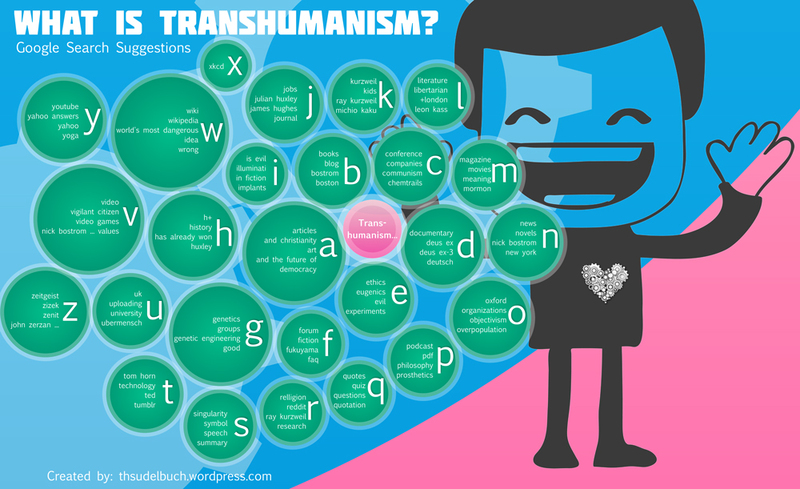 It will examine contributions and approaches to transhumanism from branches of knowledge such as philosophy, science, history, literature and art. 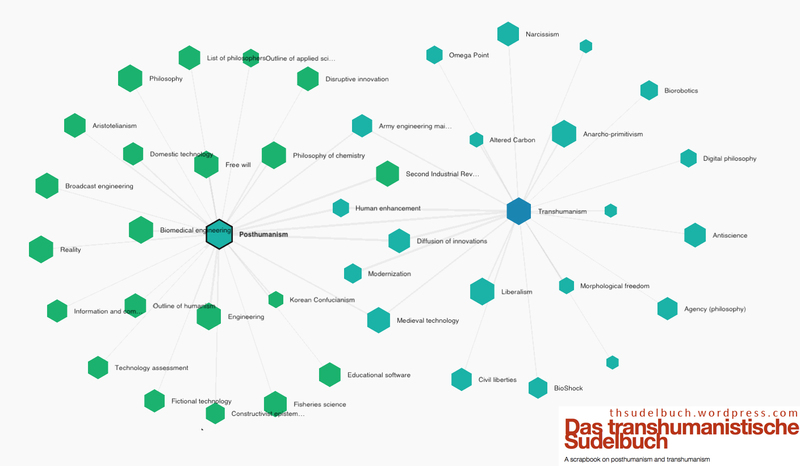 As we understand transhumanism in a broad sense of the term, the blog will cover a wide range of topics – hence the wandering and sketchy form of the “Sudelbuch” (scrap book, waste book).